ConnectEDU Network was developed to connect the unique perspectives and expert insight of higher education through podcasting. If you’re affiliated with higher education – from professor to director of marketing – you’ll be able to find a podcast that fits your style. Our podcasts are produced and hosted by passionate and innovative members of the field, all fueled by the excitement of the future of higher education. 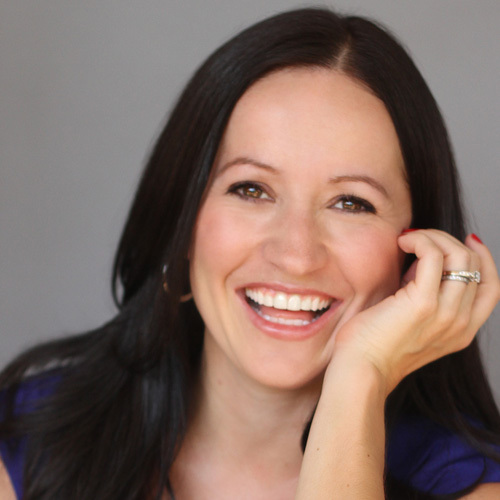 Dr. Josie Ahlquist is a founding member of the ConnectEDU Network and has trained thousands of professionals and students around the globe on how to thrive online and in life. As a speaker, researcher and author on digital leadership she takes a personal approach to transforming how we view technology through the lens of empathy and empowerment that will result in stronger companies, communities, schools and future leaders. Josie is also the host of Josie and the Podcast, where she explores all of these themes further with leaders across different industries. 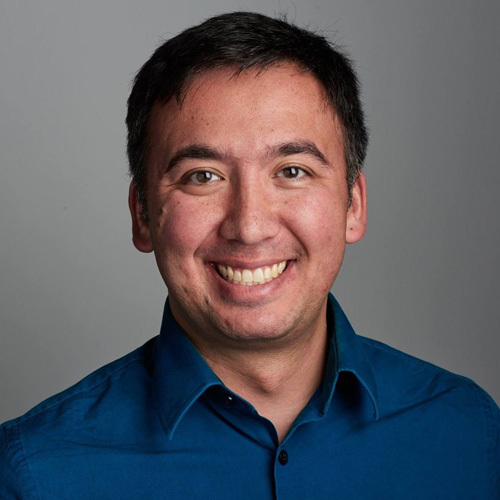 Stephen App is a founding member of ConnectEDU as well as an Account Director at eCity Interactive and is responsible for leading content and inbound marketing campaigns for eCity and its B2B and Higher Education clients. Prior to joining eCity, Stephen spent eight years at Temple University Beasley School of Law, where he led the marketing and communications efforts toward all prospective, admitted, and incoming law students. Craig Bidiman is the host and creator of the EduPunx Podcast. He is also the Health and Wellness Promotion Specialist at UMass Boston. Craig has been in the Higher Education field for five years and in that time, he has won a number of awards, spoken at various conferences, and delivered dozens of keynotes at colleges and universities in the country. Craig is a tattooed professional who advocates for full authenticity in the field while challenging social and conventional norms of professionalism. He loves anime, music, going to gigs, running, and spoken word poetry. He also runs a nonprofit called The Art of Survival, which provides resources and a platform for trauma survivors to heal and find community. Lougan Bishop is a founding member of ConnectEDU and the co-host of the Higher Ed Social podcast as well as the Web & Digital Media Manager for Belmont University in Nashville, TN where he’s responsible for the development of strategies for web, social, video and other digital media that support Belmont’s efforts to advance the strategic priorities of the University. In his free time, Lougan enjoys spending time with his wife, son and five cats. He loves reading, eating ramen, running, playing video games, and watching anime. 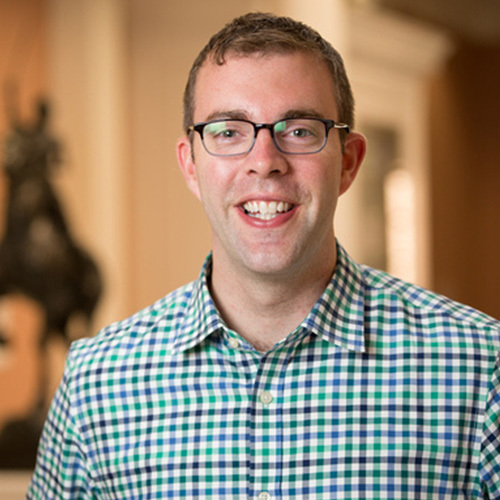 Ryan Catherwood is a founding member of ConnectEDU and is the co-host of the Advancement Legends podcast as well as the Assistant Vice President of Alumni and Career Services at Longwood University in Virginia where he also produces their Day after Graduation podcast. For two and a half years, Ryan also hosted a professional development web show called “Advancement Live” that featured interviews with industry thought leaders. Ryan is passionate about network building and developing engagement strategies. Ryan is regular contributor to Higher Ed Live and frequently publishes on the CASE Blog and on Linkedin. 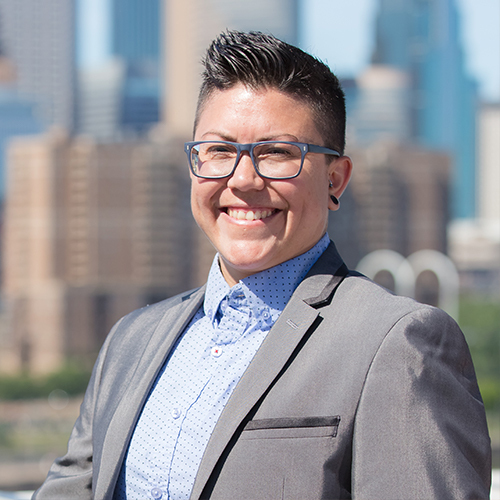 Dr. Saby Labor is a first-generation college student, fierce campus inclusion advocate, and a high energy force to be reckoned with. She is the Founder & CEO of Resilient Campus, a leadership and inclusion organization. Saby amplifies the voices and capacities of college leaders across the nation to live into inclusive leadership excellence. She has activated student leaders at the National Conference on Student Leadership, Montclair State University, University of Minnesota, and North Central Carolina University to name a few. Saby has a doctorate degree in Higher Education Administration and aspires to be a Community College President and published author when she grows up. When Saby isn’t teaching gender studies classes and running her business, you can find her hanging with her spouse and dogs in Minneapolis. Saby uses she/her and they/them gender pronouns. Connect with Resilient Campus on Twitter @ResilientCampus or online at www.resilientcampus.com. 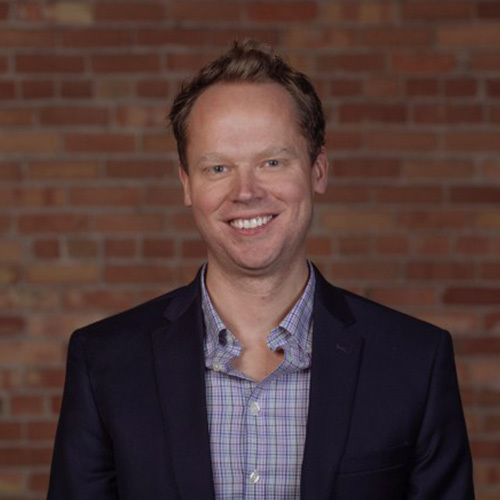 Eric Olsen is a founding member of the ConnectEDU Network and is the host of Enrollment Growth University as well as the AVP of Marketing at Helix Education. Eric brings more than a decade of award-winning creative brand development, marketing analytics and higher education experience to Helix. 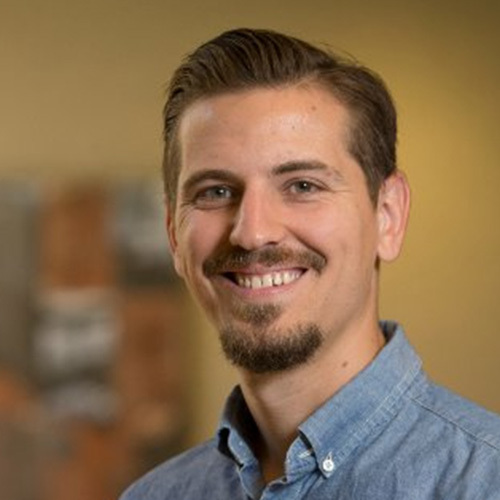 Prior to joining Helix, Eric directed the enrollment communications strategy at Lewis University that brought in its largest incoming class in history, optimizing enrollment funnel conversion through channel attribution modeling and marketing automation strategies. 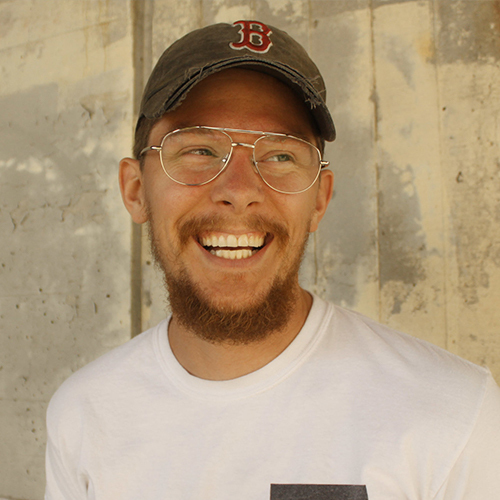 Dustin Ramsdell is a founding member of ConnectEDU, higher ed geek, blogger, and podcaster who has been producing episodes for various shows for over four years. 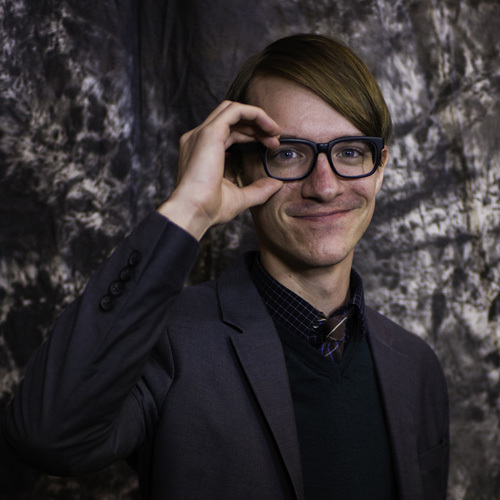 He worked on the Student Affairs Collective podcast, creating over 100 episodes with higher ed professionals, and now hosts his own show, The Higher Ed Geek Podcast, where he explores the intersections of our passions and strengths with his various guests. Dustin also currently works as a Student Affairs Lead at Noodle Partners, where he helps enable universities to develop their digital education programs. He loves craft beer, good pizza, and sustainability. Dustin lives happily in Baltimore, MD with his wife, Jenn, and their dog, Chelsea. 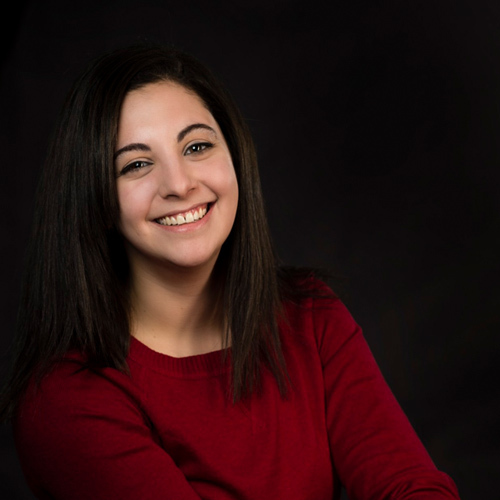 Jackie Vetrano is co-host of Higher Ed Social and creator the ConnectEDU Network. She spends most of her time at UNC-Chapel Hill as their Online Marketing and Social Media Manager while earning her Master’s degree in Integrated Marketing Communications at Georgetown University. In her free time, Jackie cheers for the Buffalo Bills, stays fit by running, and posts pictures of her cat to Instagram.